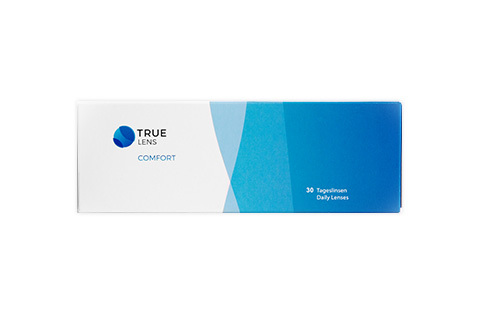 Safe-Gel contact lenses offer instant tolerability and a fantastic level of comfort for the wearer. In order to achieve this, Safilens, the manufacturer of Safe-Gel contact lenses, has completely reinvented lens-production. Safilens was founded in the year 2000, in northwest Italy, and has quickly become the most important manufacturer of contact lenses in the country. Prior to setting up the company, the founders gathered inspiration for their work at other contact lens manufacturers. The result is Safe-Gel from Safilens, combining the most modern production techniques, high-end materials and rigorous quality standards to meet the demands of our time. The key to Safe-Gel contact lenses' success is a natural bio-polymer, sodium hyaluronate, which binds and replenishes moisture like no other lens can. Biocompatible materials have an advantage over conventional water-retaining components, as they are naturally produced, and thus more tolerable to the human body. Biocompatible materials significantly reduce irritations and immune responses, not to mention dryness of the eyes - Safe-Gel contact lenses can hold 3000 times their own weight in water! Furthermore, the lens design enables ease of use and ensures that they sit perfectly on the eye. 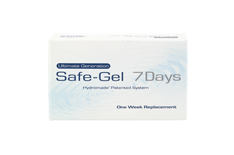 Safe-Gel contact lenses have great oxygen transmissibility levels, which means they are very well suited to people who work with computers or in air-conditioned rooms. In the Mister Spex online store you can choose between monthly and daily lenses from the Safe-Gel range. 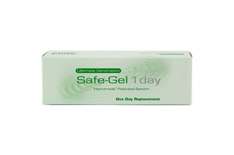 Safe-Gel daily lenses are ideal for people with allergies, or for people who rarely wear contact lenses, as you can insert a new hygienically packed contact lens each morning and not have to worry about cleaning and storing the lens over night. 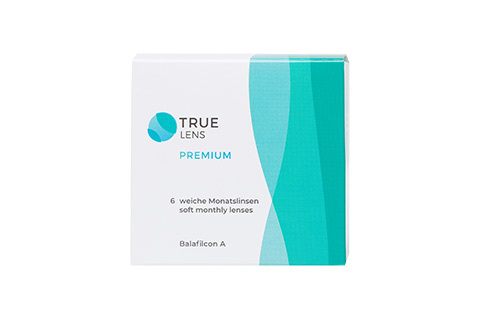 On the other hand, Safe-Gel monthly lenses are an affordable alternative for people who wear contact lenses on a regular basis. 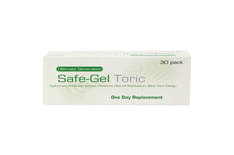 All Safilens Safe-Gel contact lenses can be bought from Mister Spex at great prices. 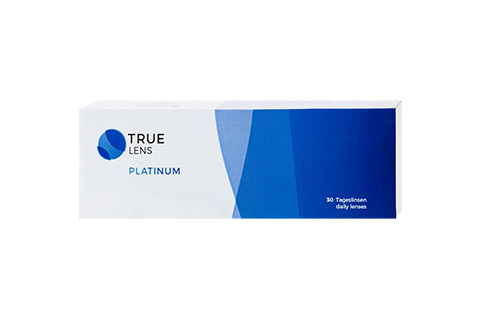 In addition, when placing your order you can make even more savings by purchasing several packets of Safe-Gel daily lenses at once, or by taking advantage of our bundle offers. 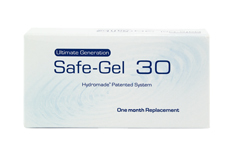 If you have any questions regarding Safe-Gel contact lenses our opticians will be happy to advise you.